The Junior Certificate School Programme is a way of working within the Junior Certificate. It is designed especially to help young people who have had a difficult experience of school. Through a system of profiling a student’s work in Junior Cycle classes, students are provided with opportunities to engage with the curriculum and to achieve success at school. 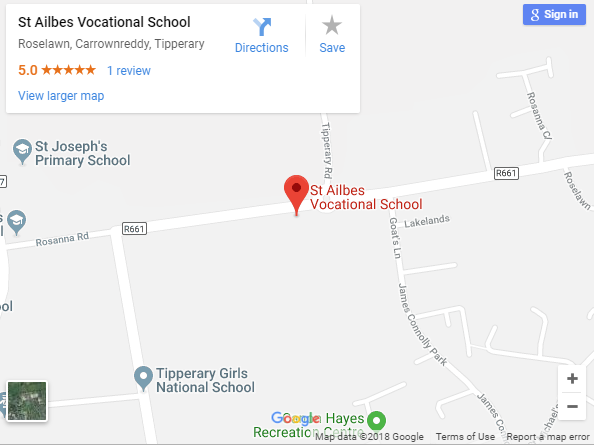 They get an official certificate of their achievements, validated by the Department of Education and Science, in addition to their Junior Certificate Examination Certificate.